Manchester United were 4-2 winners at Watford on Tuesday evening to make it three successive wins in the Premier League, scoring nine goals in the process. The hosts had won their previous two games to nil and are flying high in the top half of the table, but were no match for the Red Devils. Jose Mourinho was forced to start with the centre-back partnership of Chris Smalling and Victor Lindelof again in the continued absence of Eric Bailly and Phil Jones. 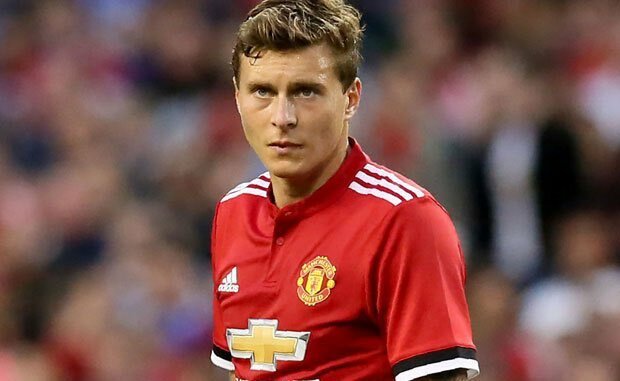 Summer signing Lindelof has received a lot of criticism for his performances and mistakes since joining from Benfica despite not having a lengthy run out in the team. After an excellent display in the weekend’s 1-0 victory over Brighton & Hove Albion, Lindelof spent Tuesday evening at Vicarage Road keeping playmaker Richarlison quiet. The Brazilian has been involved in more goals than any other Watford player this season but didn’t have a sniff at goal nor did Richarlison create a single opportunity against us. We’re back in action again on Saturday when we travel to in-form Arsenal. The Gunners will have had 24 hours less rest than us ahead of the match as they host Huddersfield Town at the Emirates Stadium this evening. All the players played very well..mm just that Lukaku is not sharp n fast,he doesn’t read the game.He doesn’t focus when playing in the box. All the players played very well..fantastic defenders LINDELOF,ROJO N SMALLING. congrats to ASHLEY for the goals..